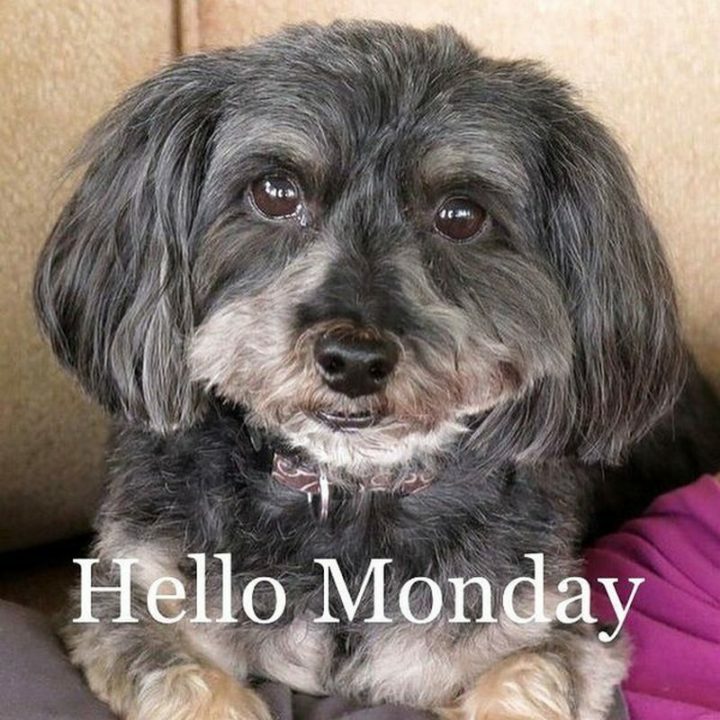 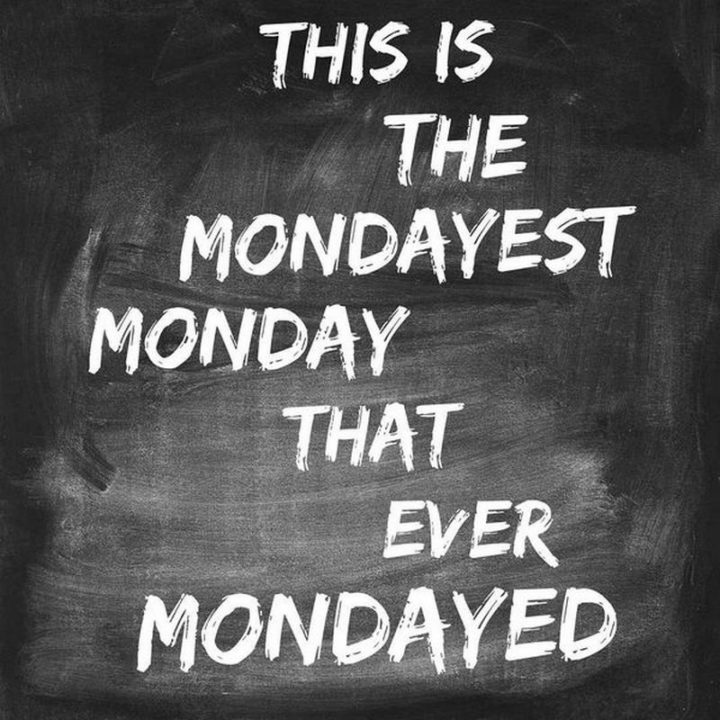 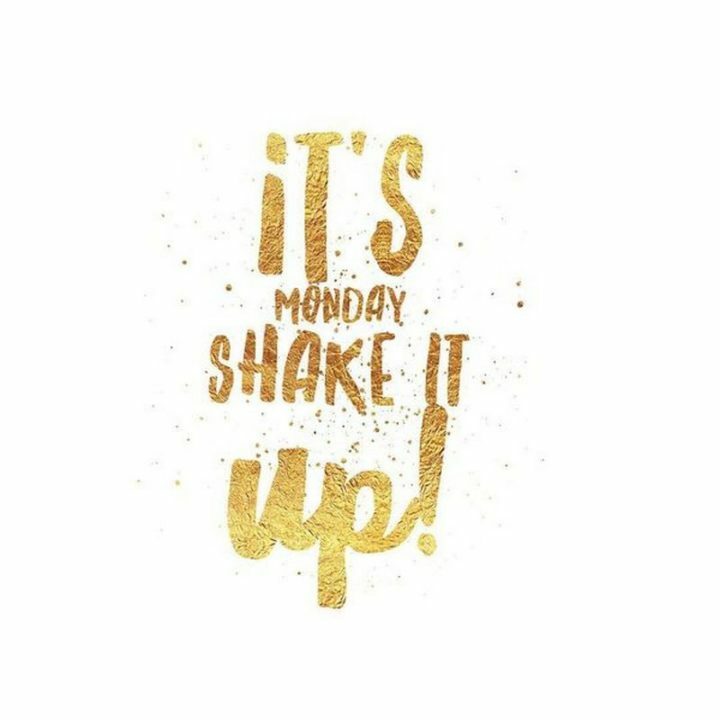 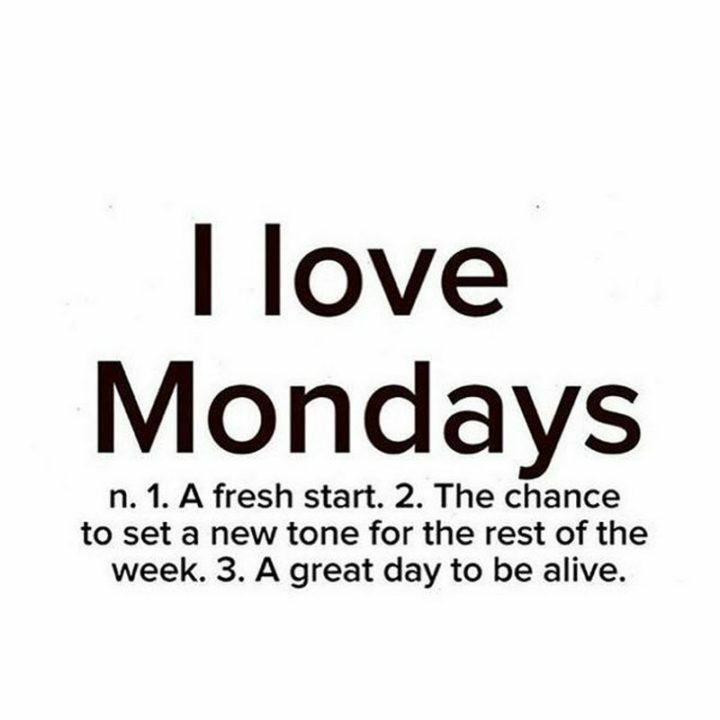 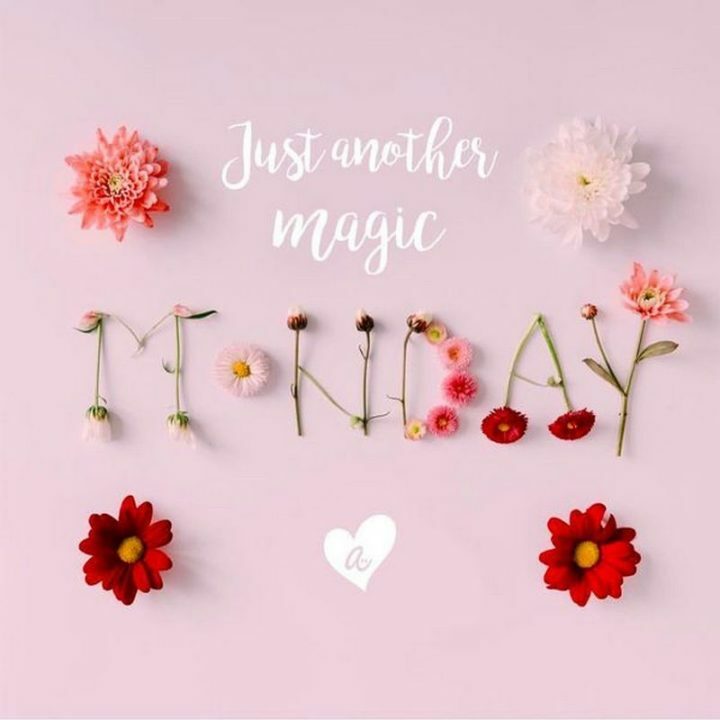 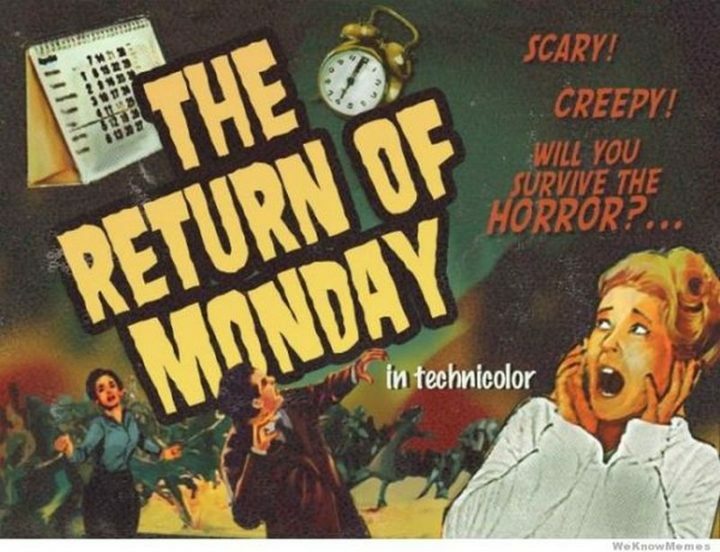 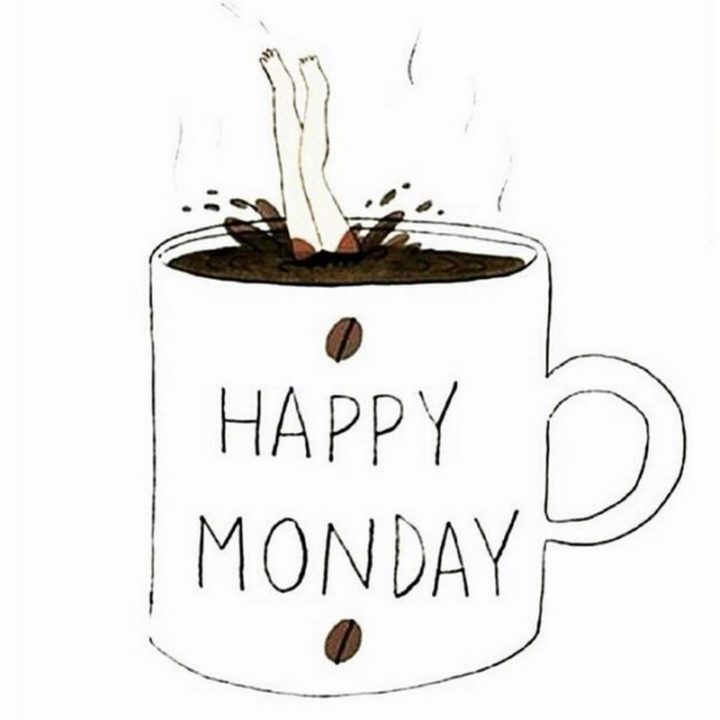 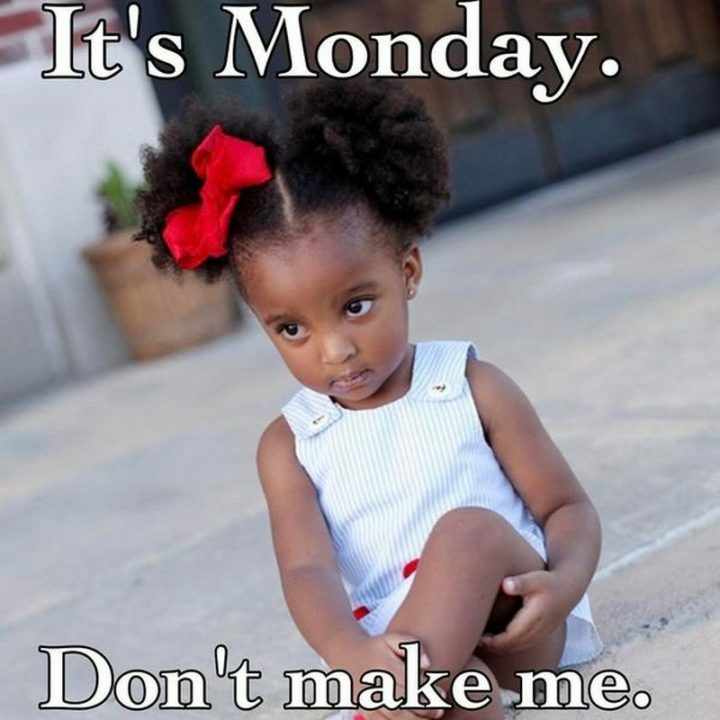 The start of the week can either make you happy or have you feeling some dread that it’s Monday. 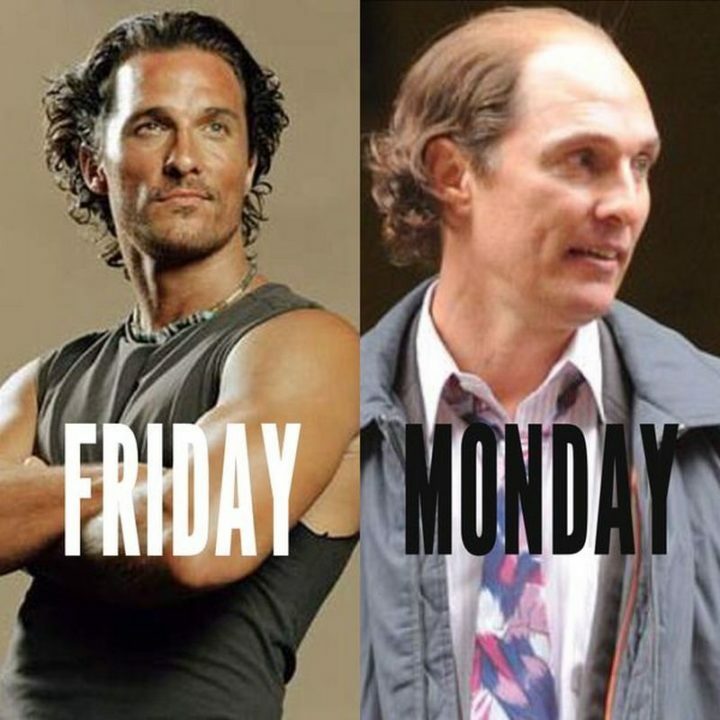 While we all end up hating Monday’s at some point, we all get over it when we start thinking about Friday memes. 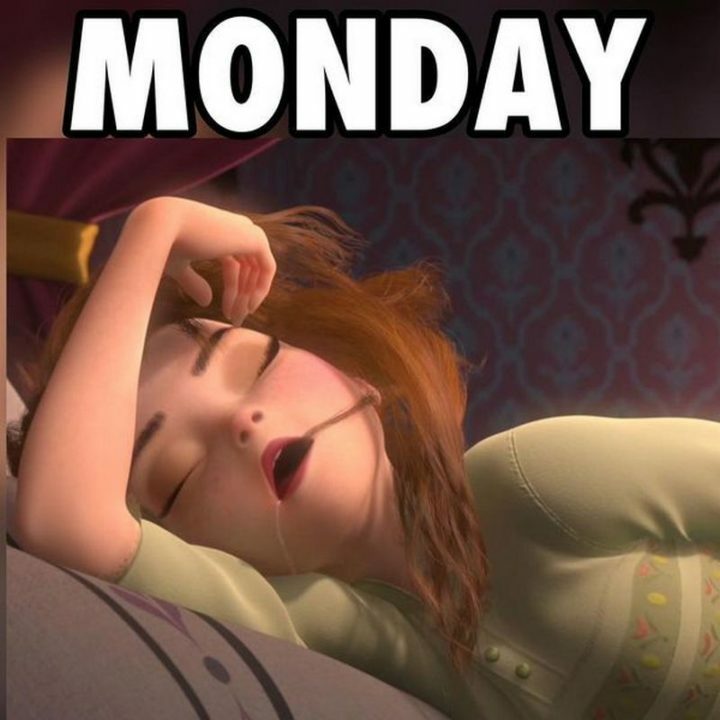 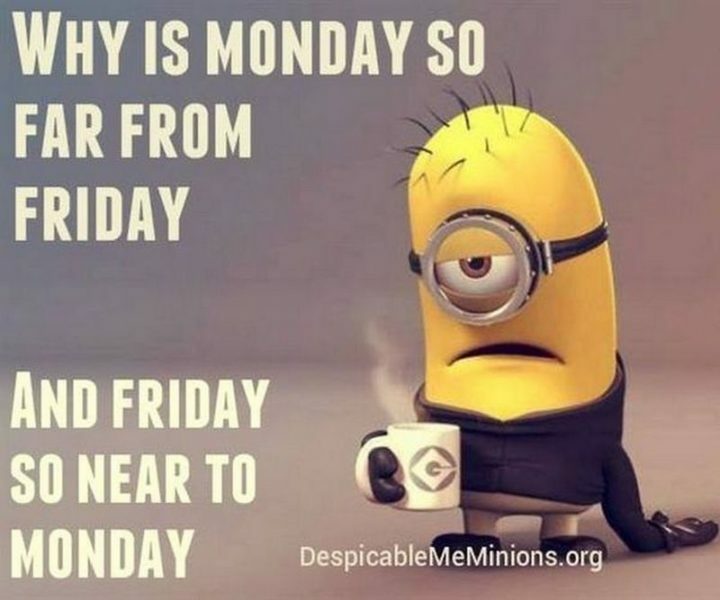 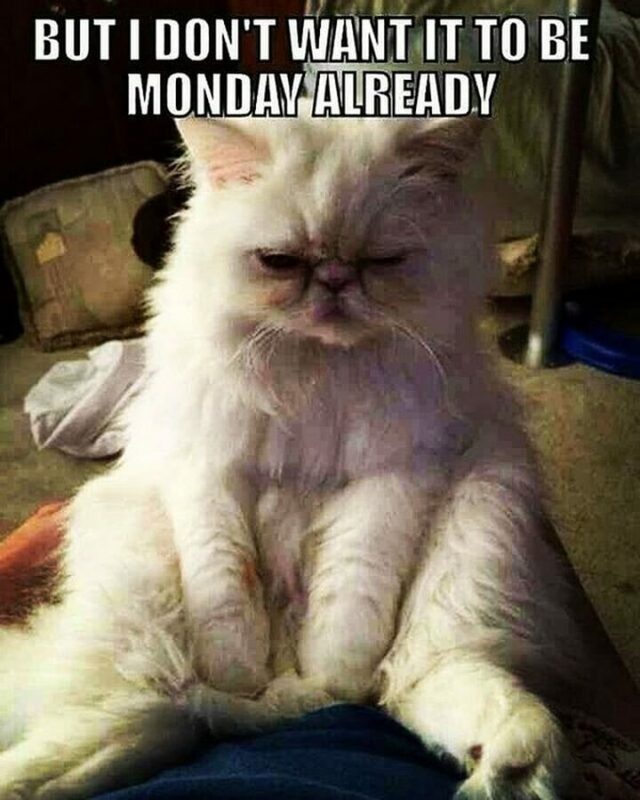 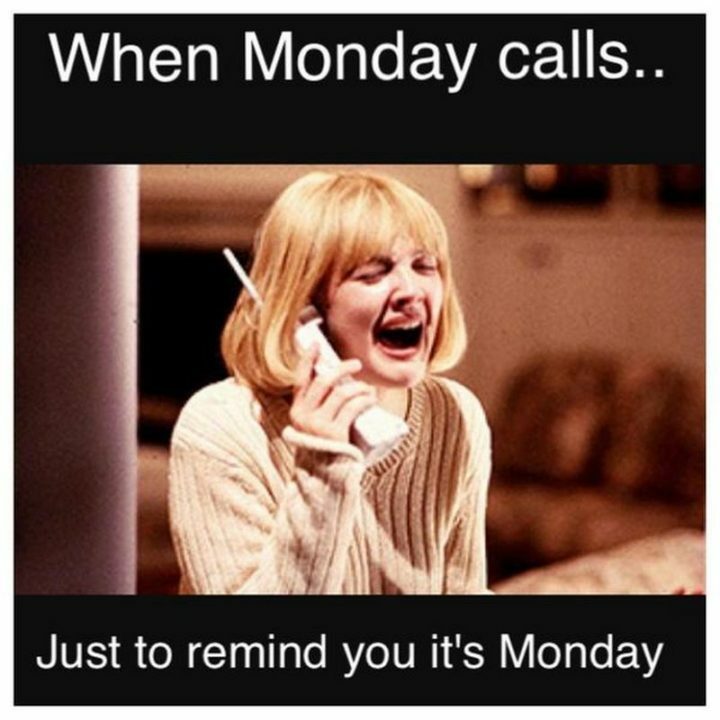 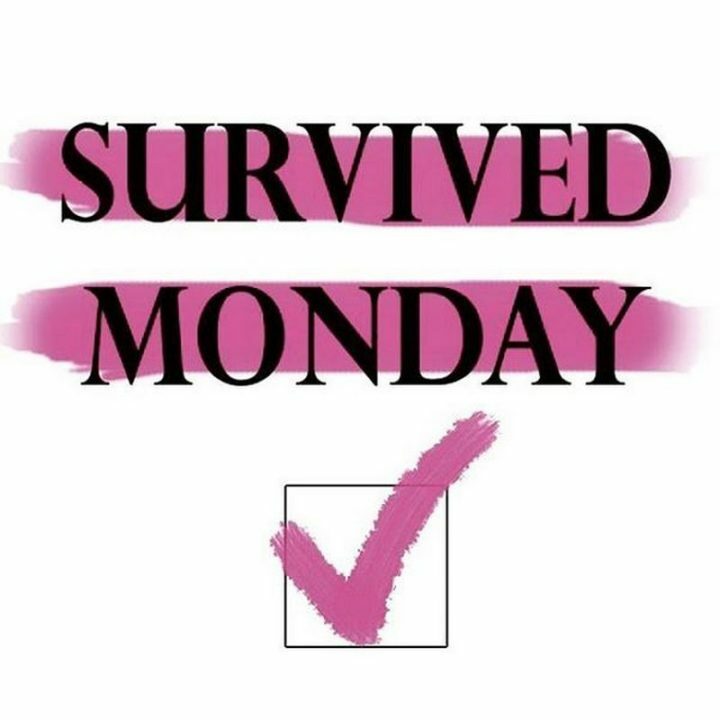 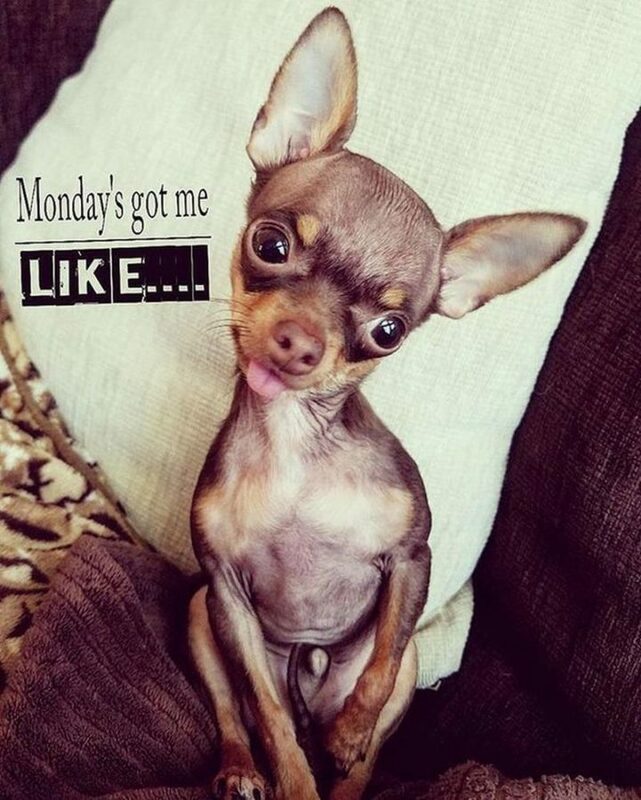 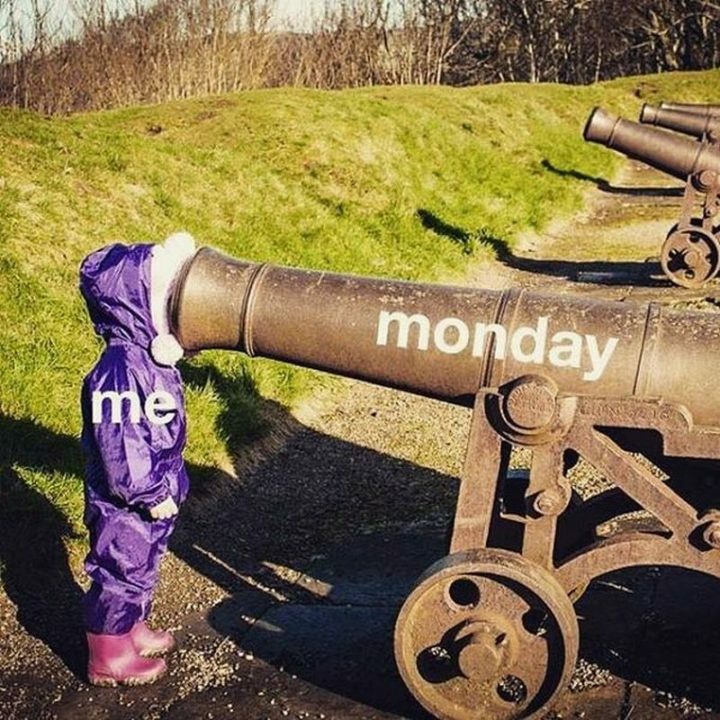 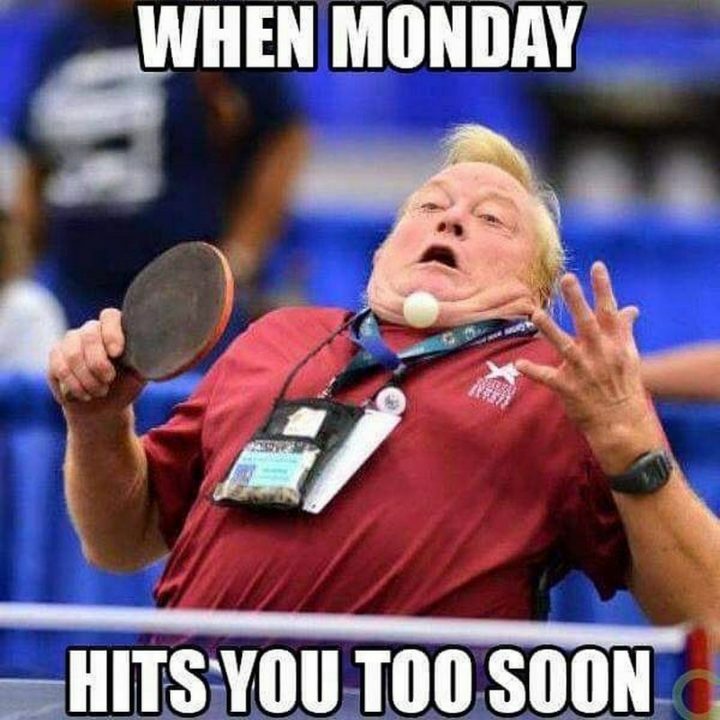 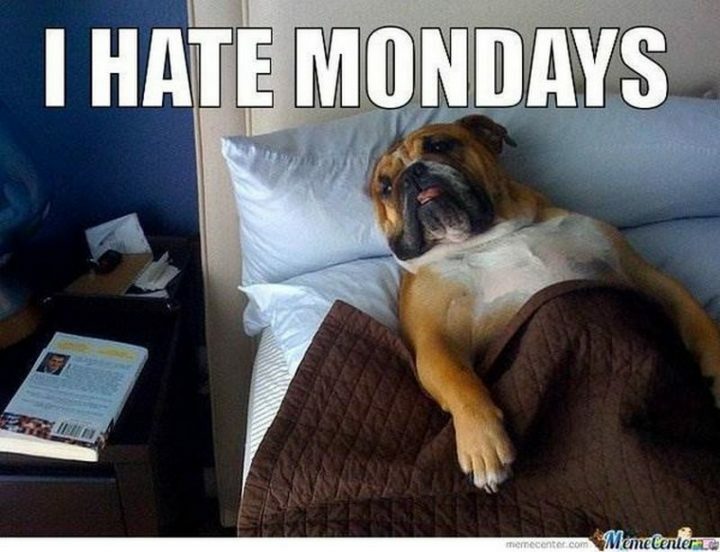 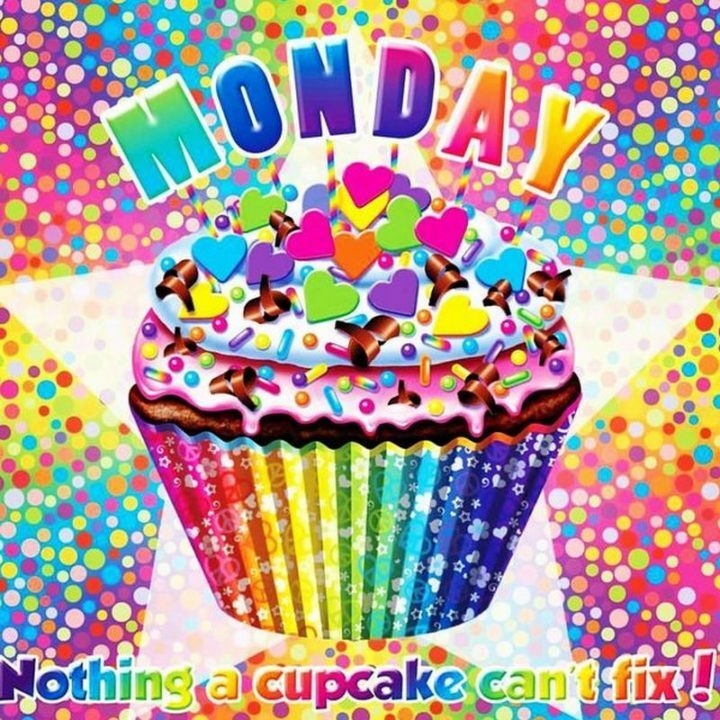 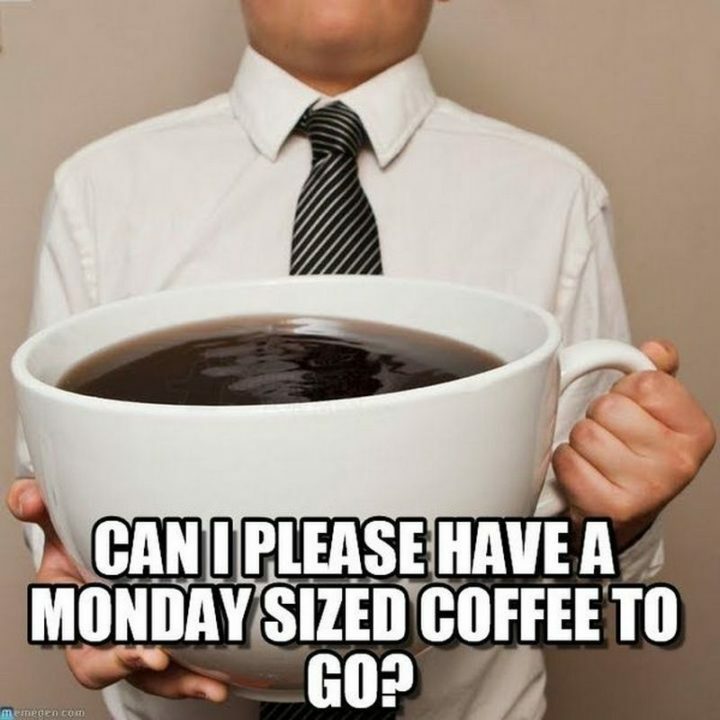 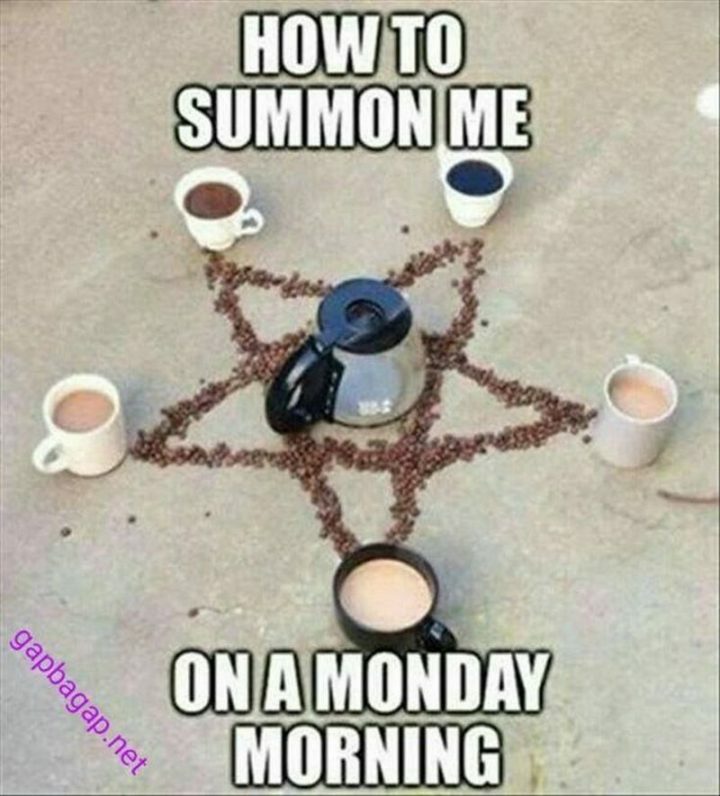 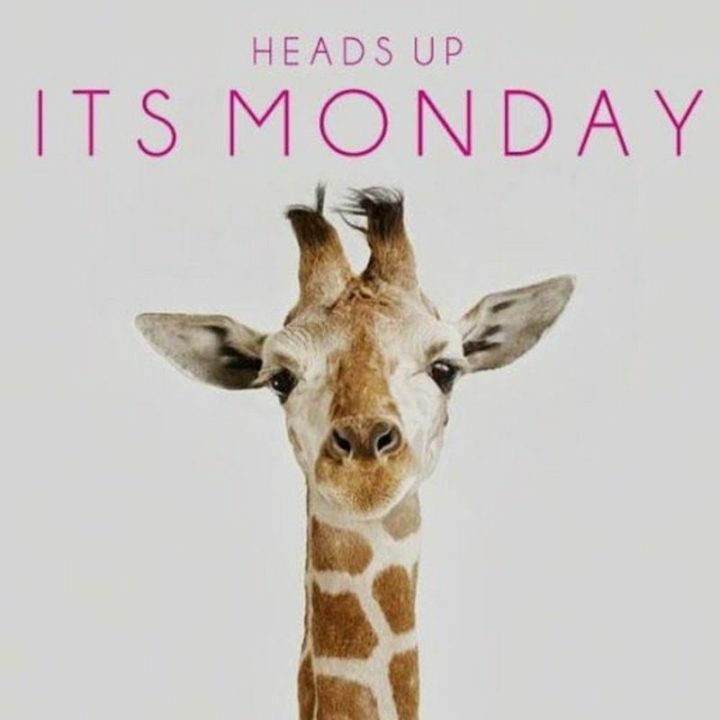 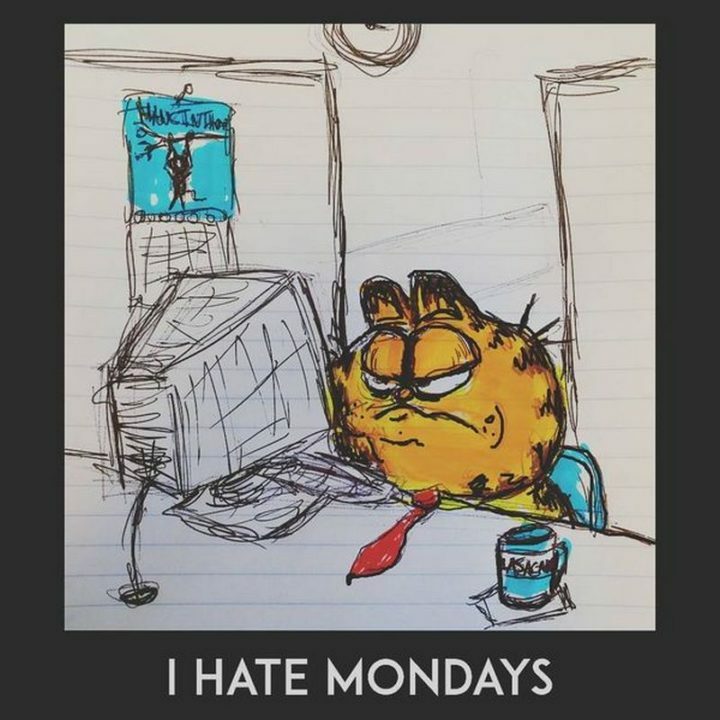 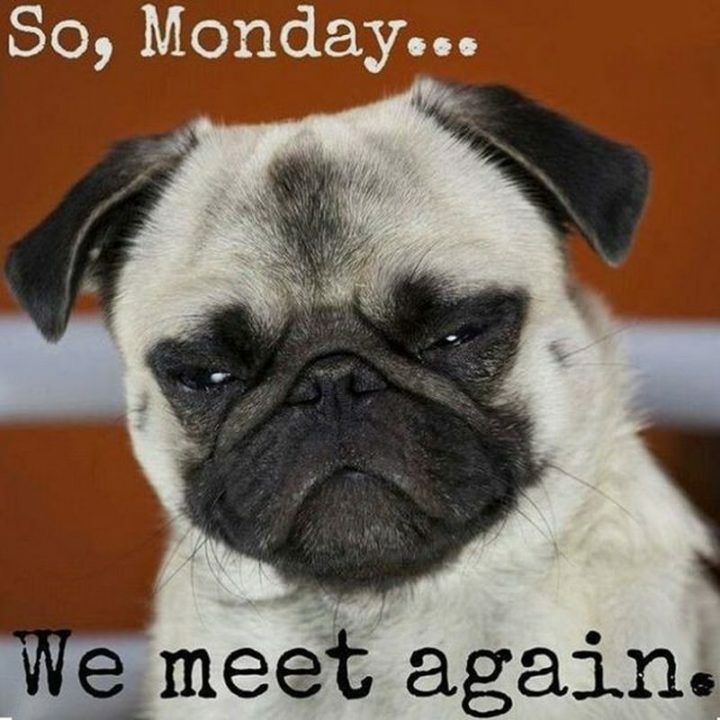 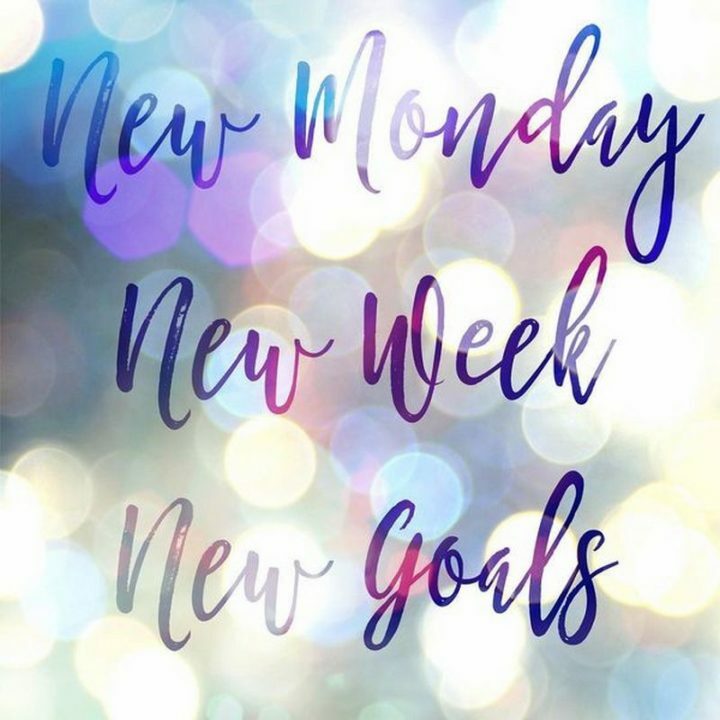 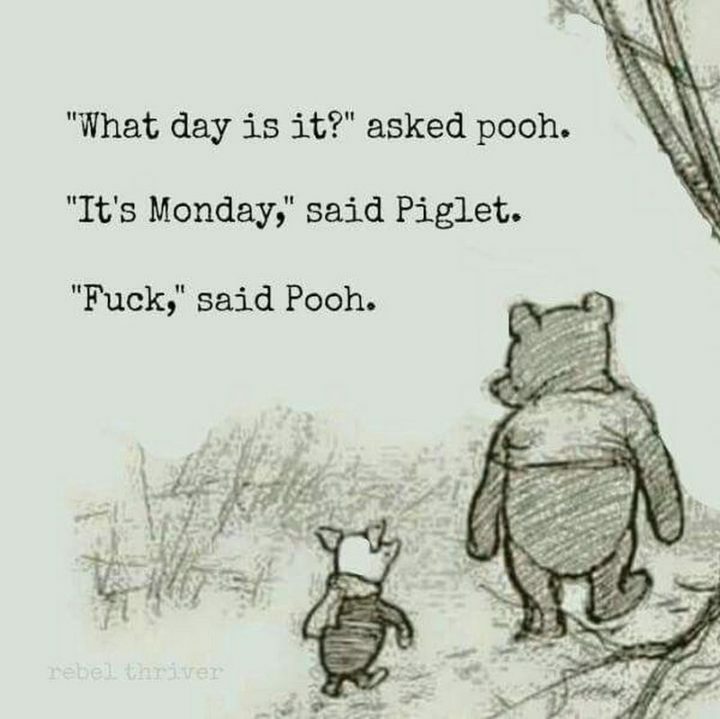 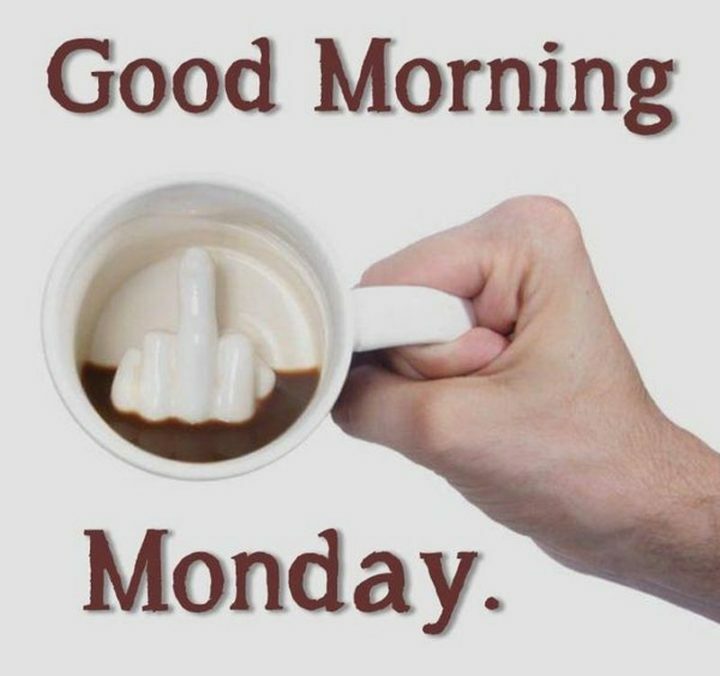 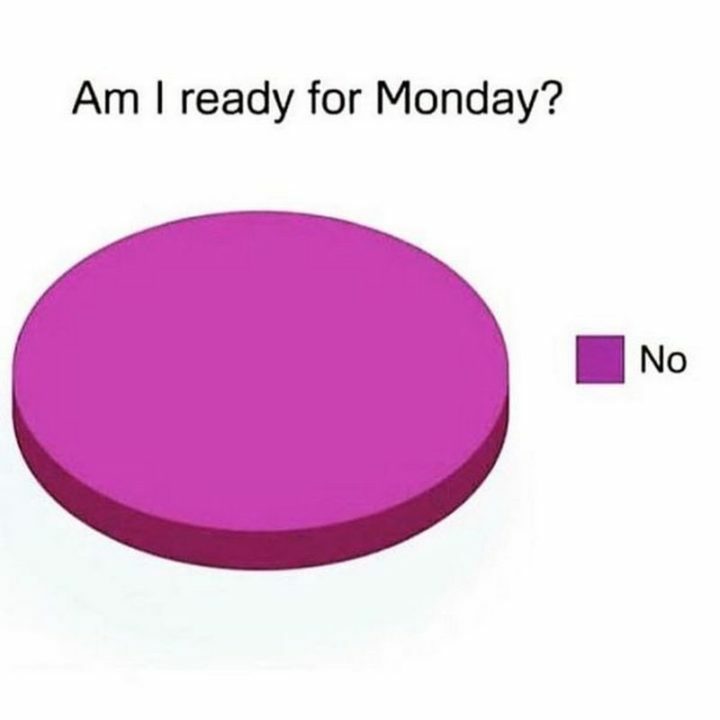 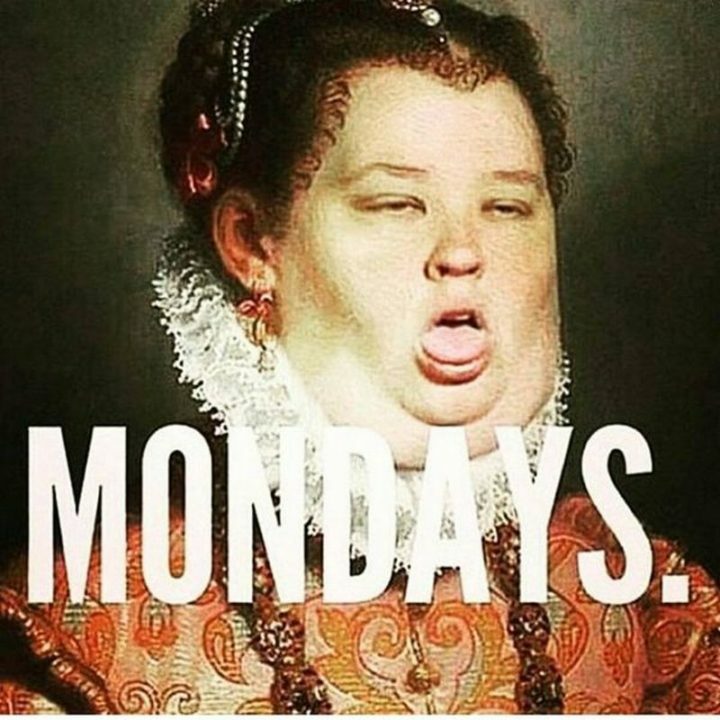 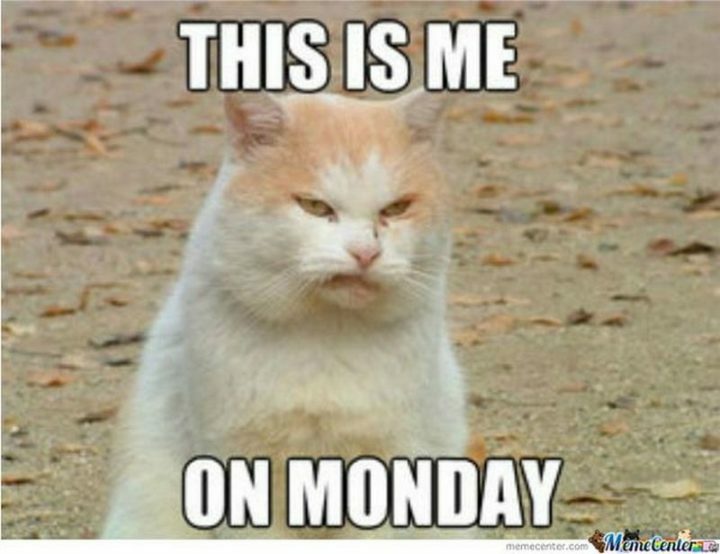 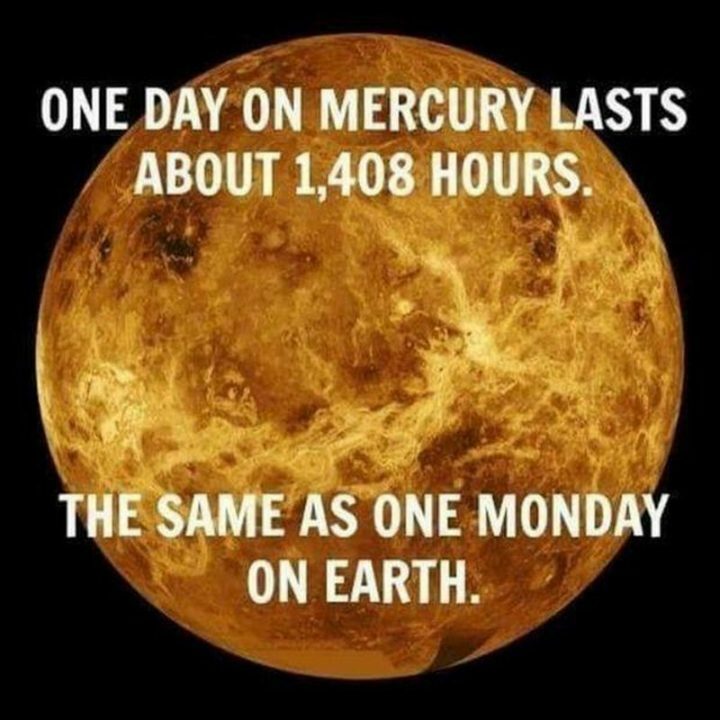 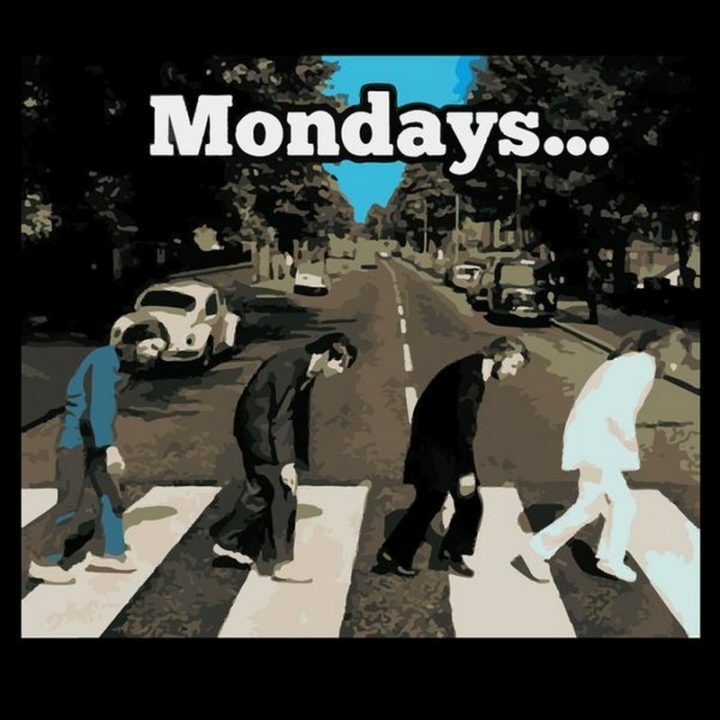 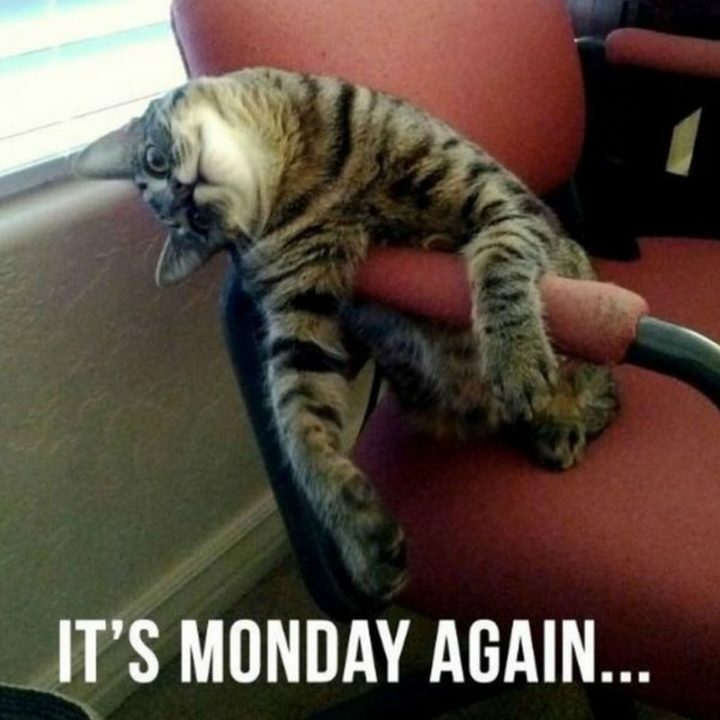 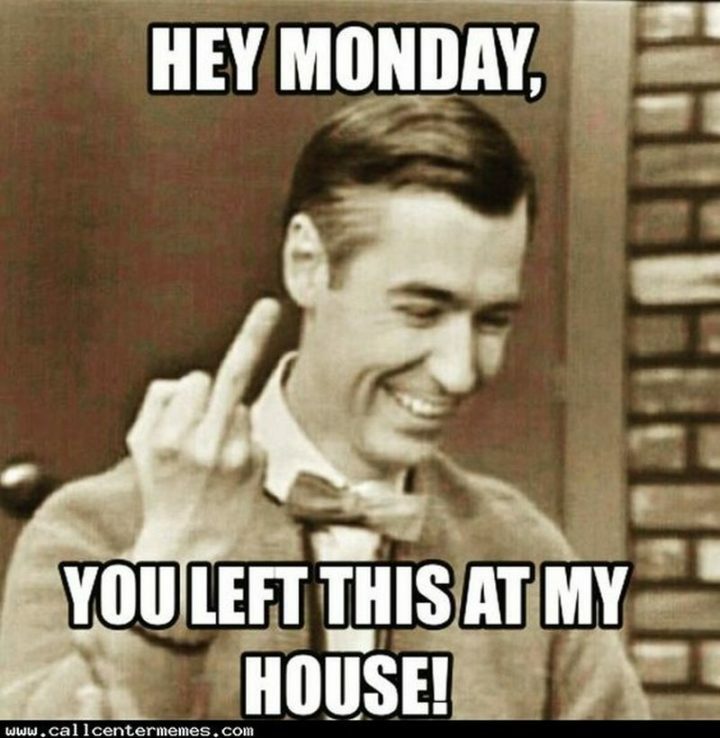 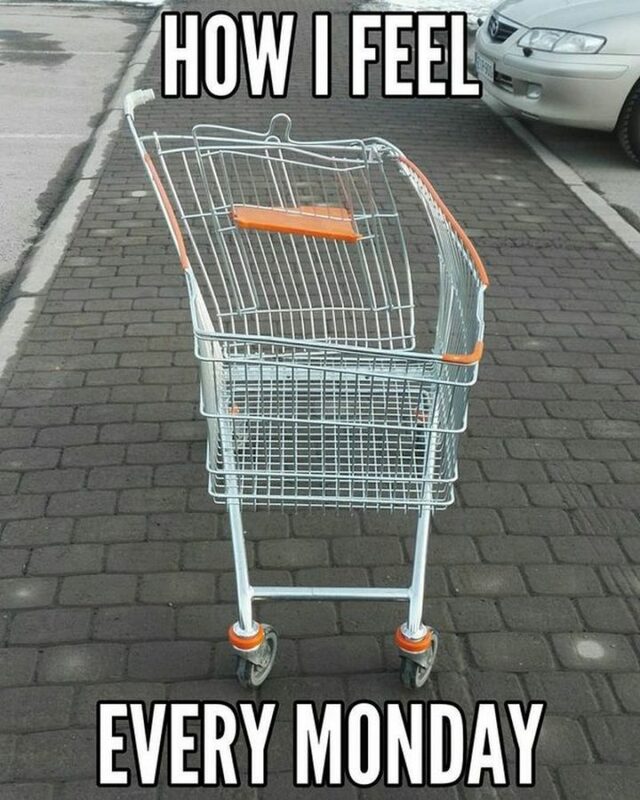 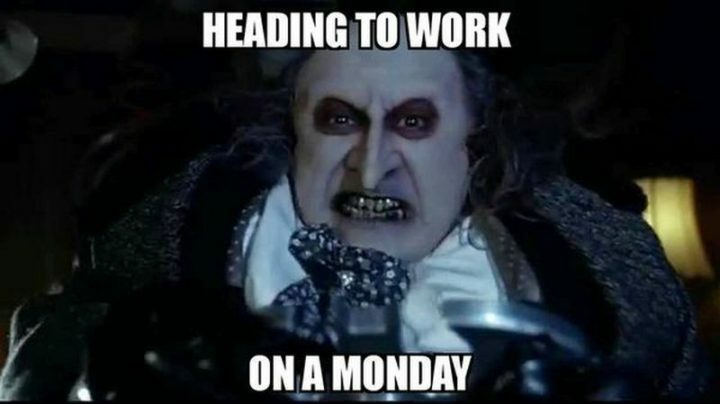 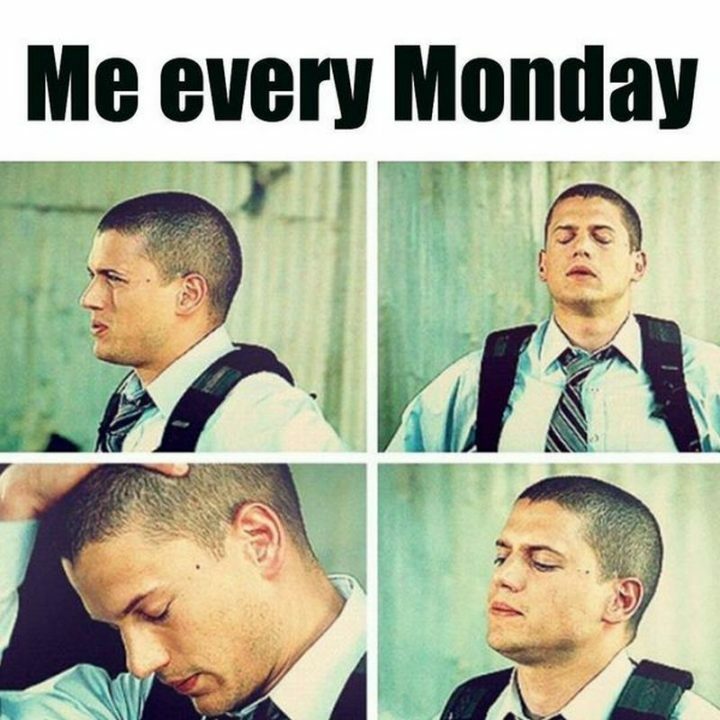 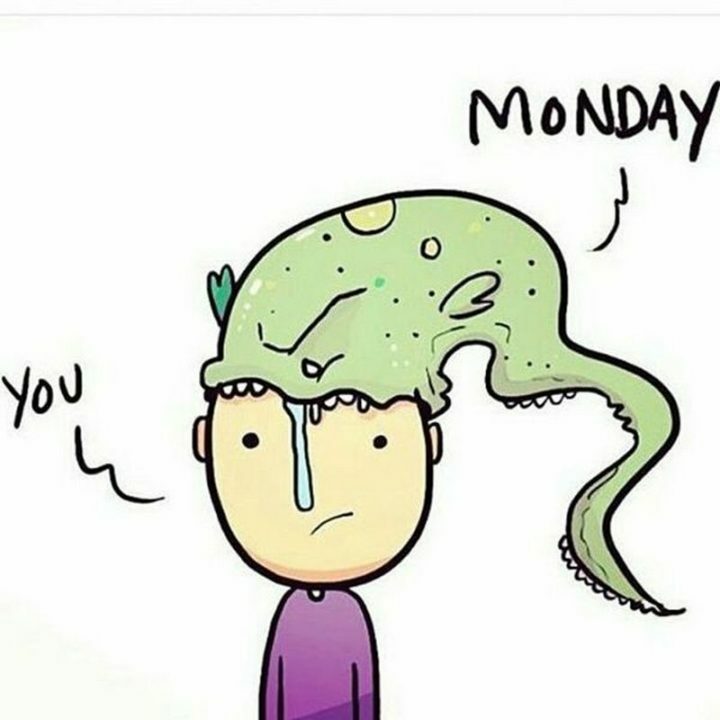 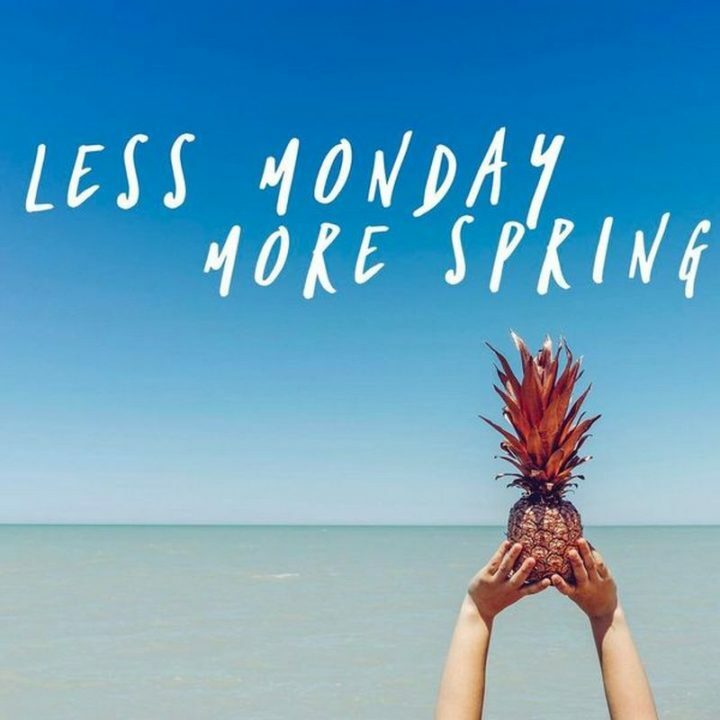 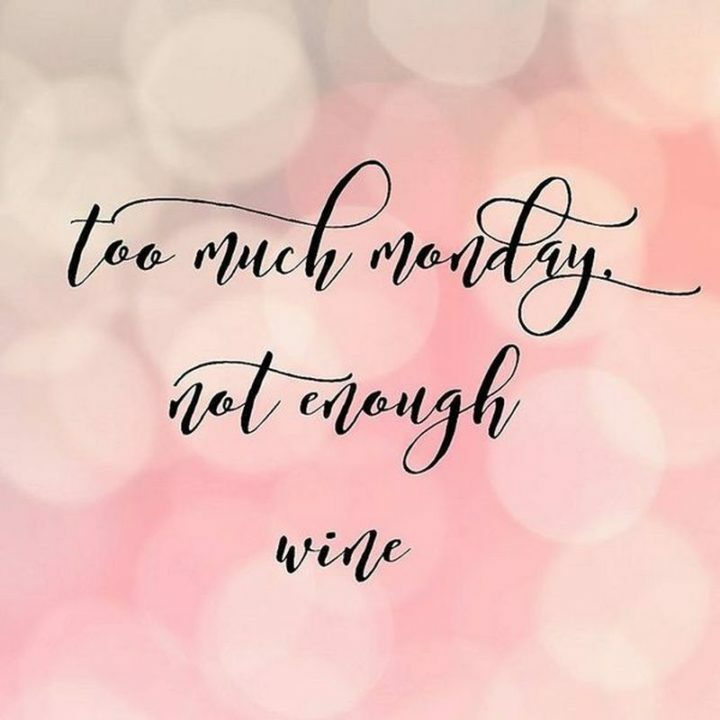 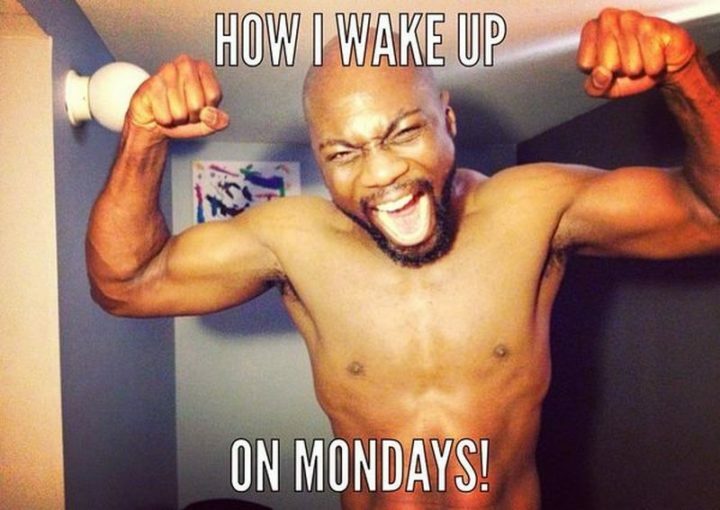 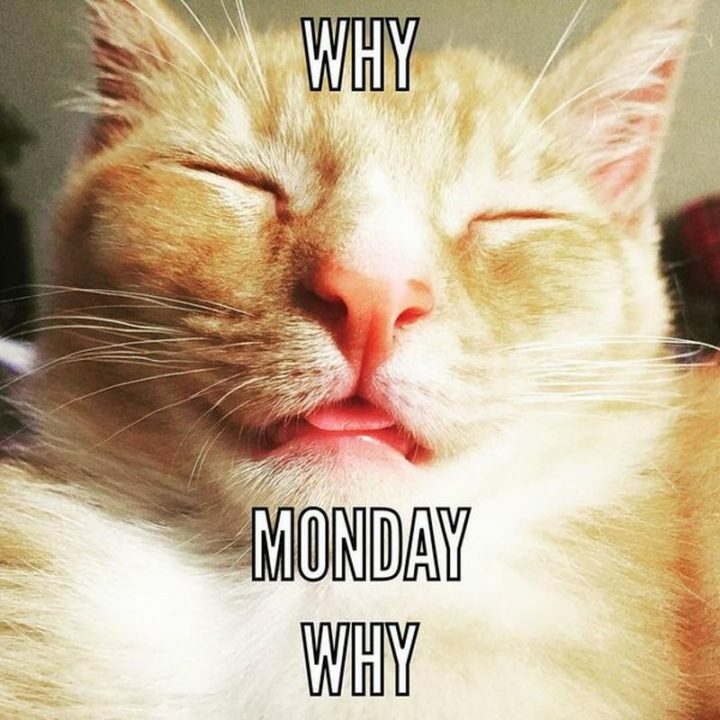 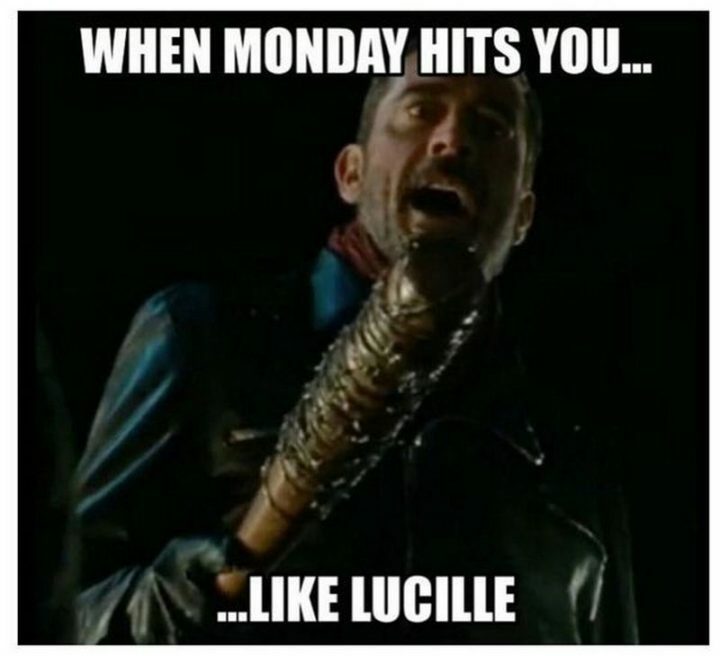 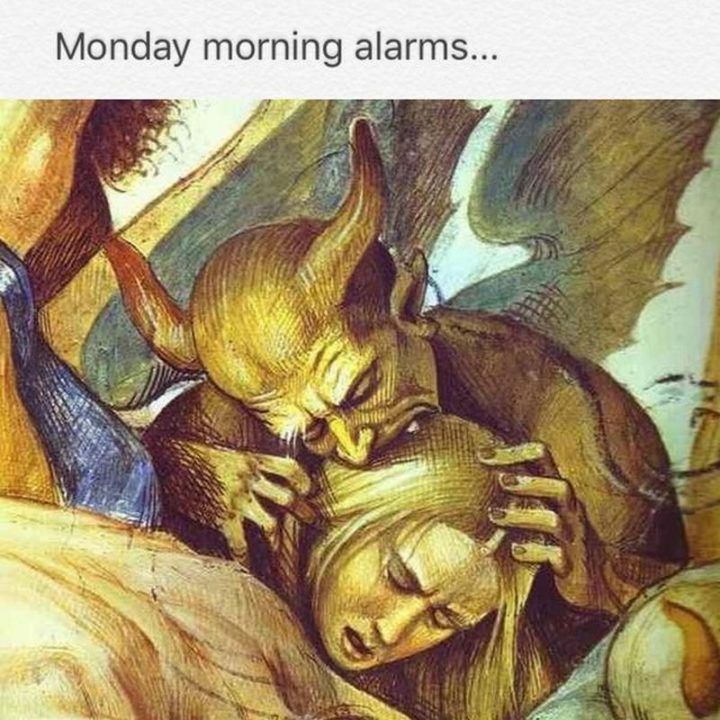 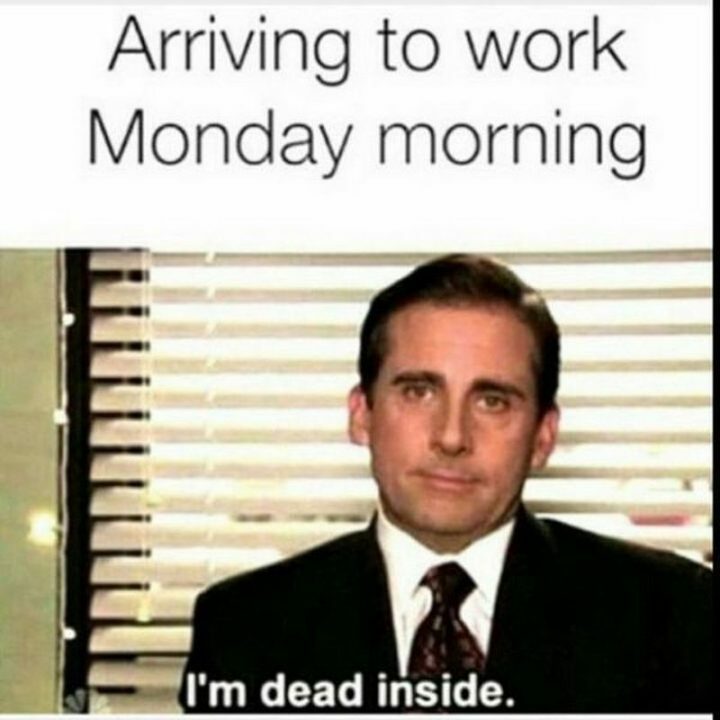 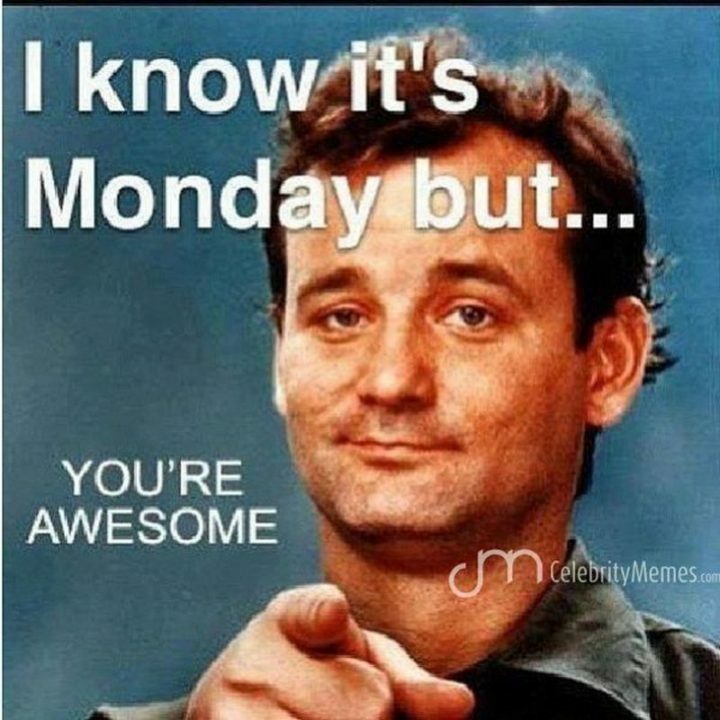 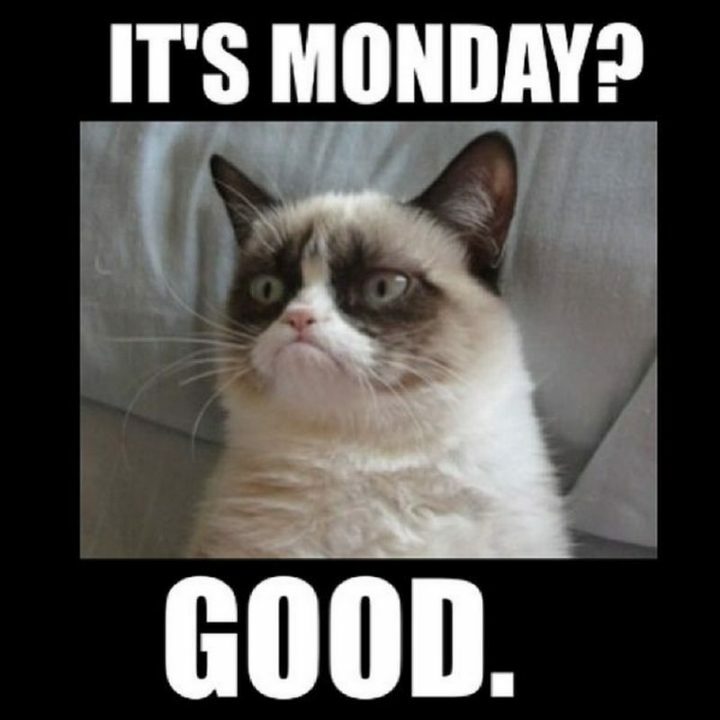 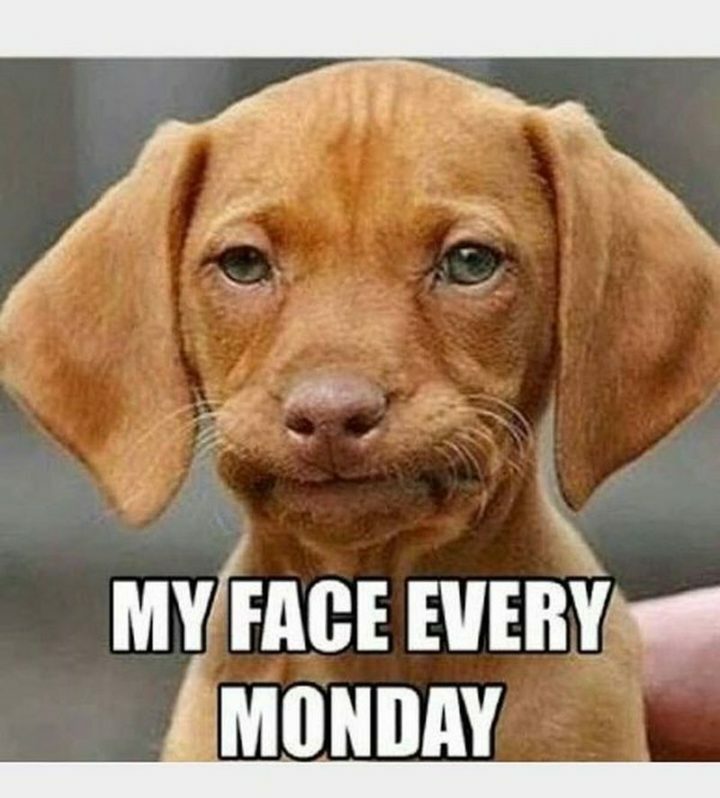 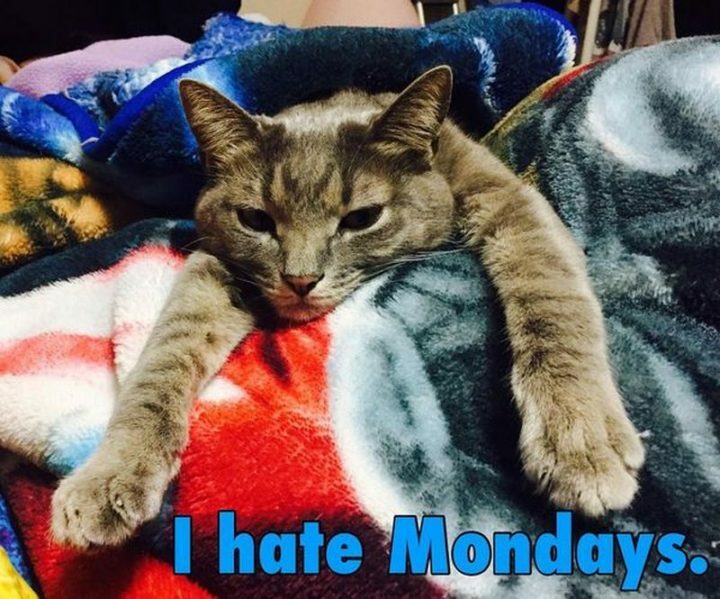 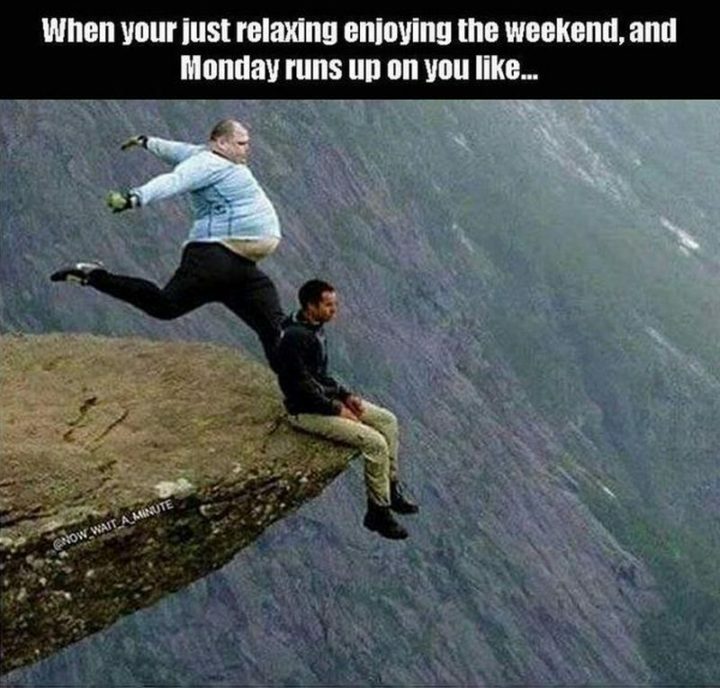 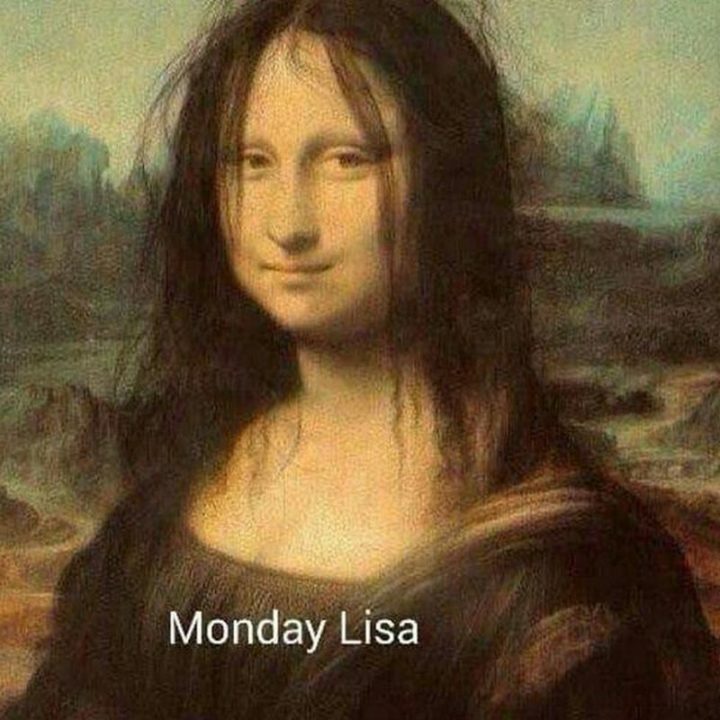 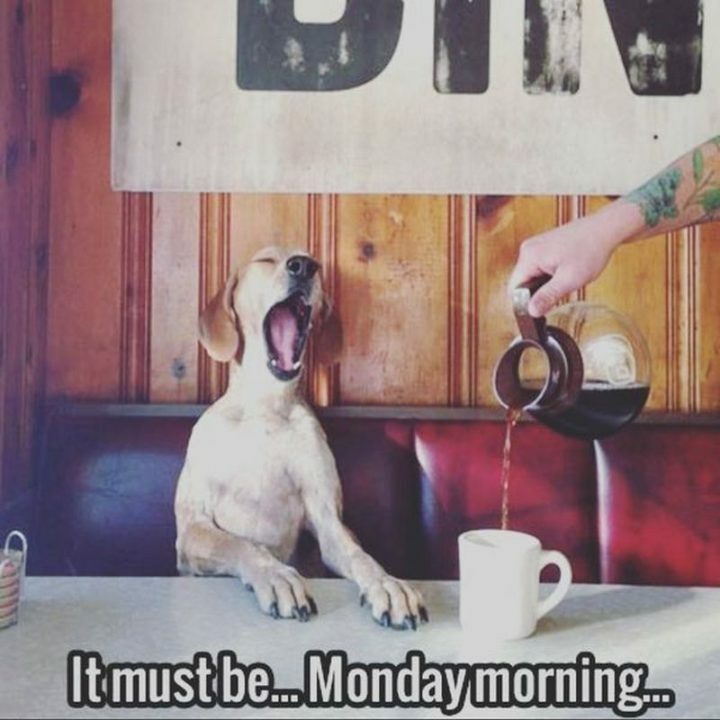 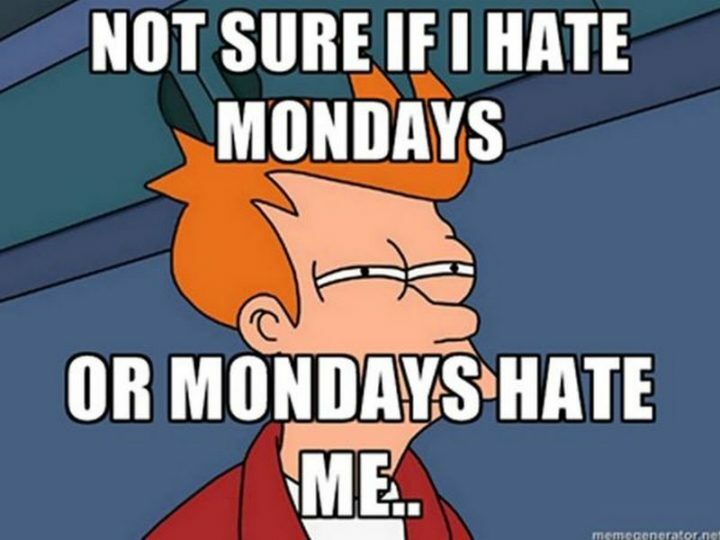 Help cheer up someone who hates Mondays and let them know you share their pain with any one of these funny Monday memes. 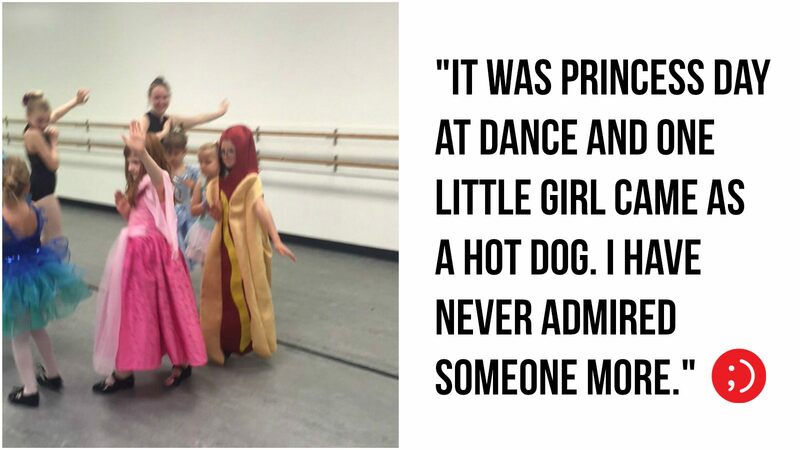 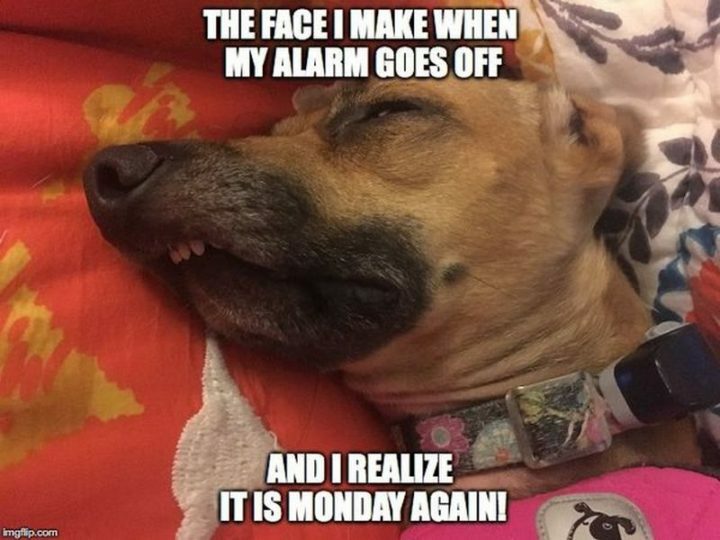 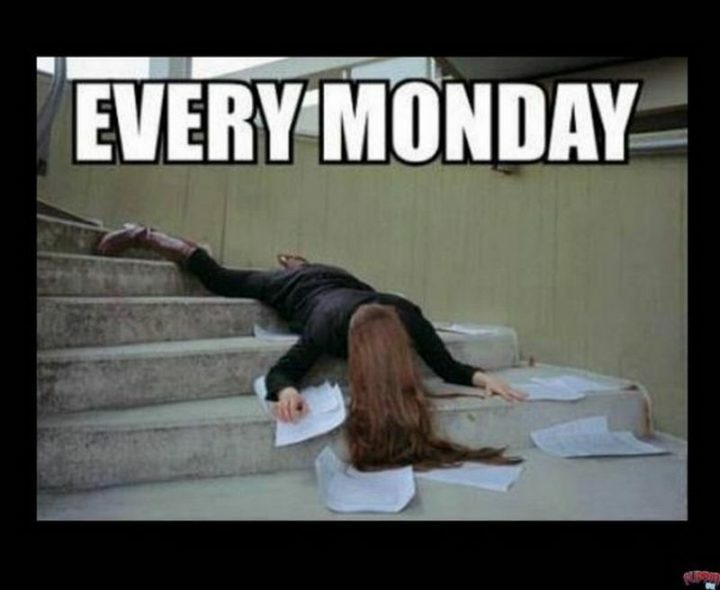 Here are the top 65 funny Monday memes to help you get through the day. 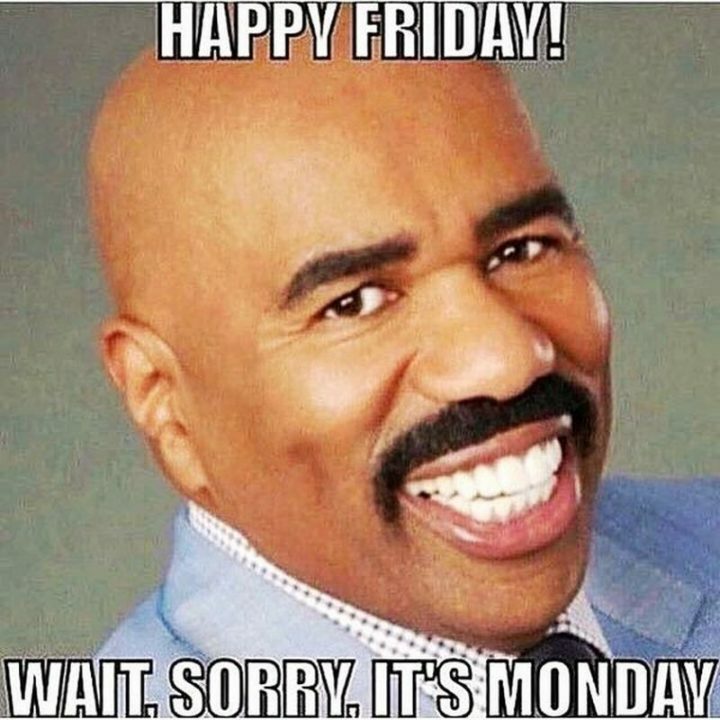 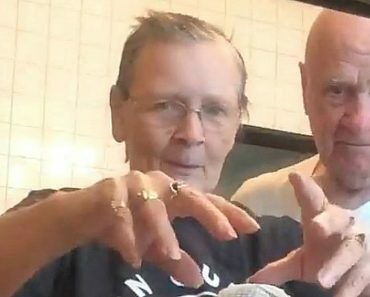 You’re welcome, LOL! 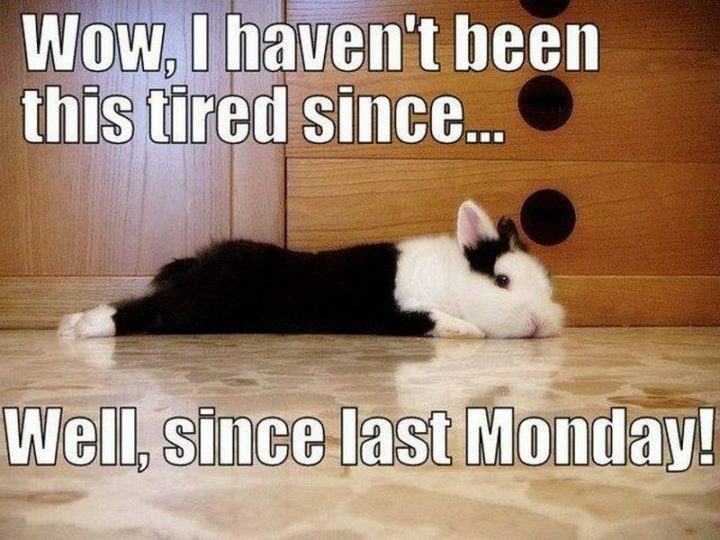 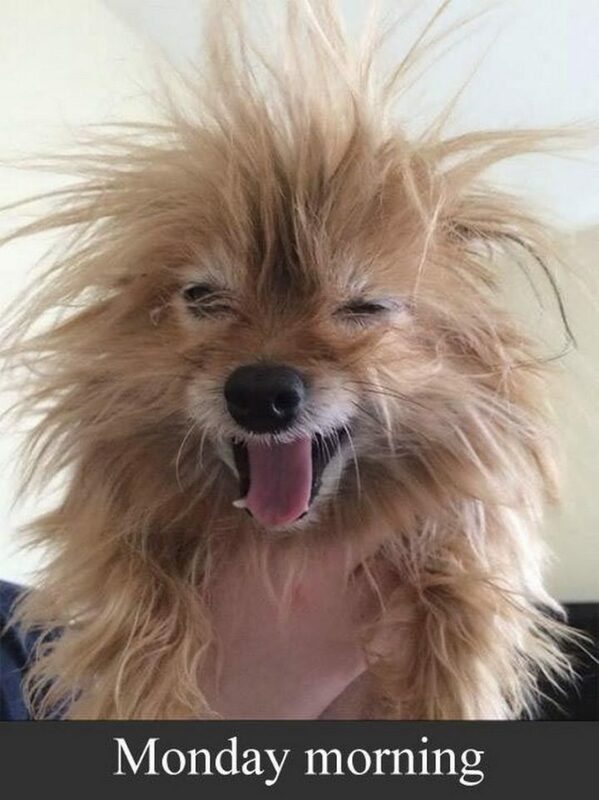 “Wow, I haven’t been this tired since…Well, since last Monday! 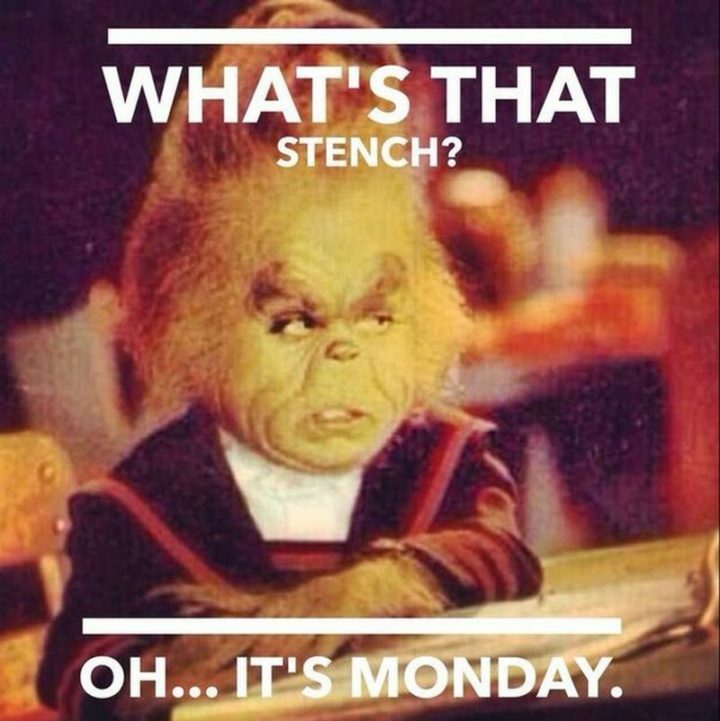 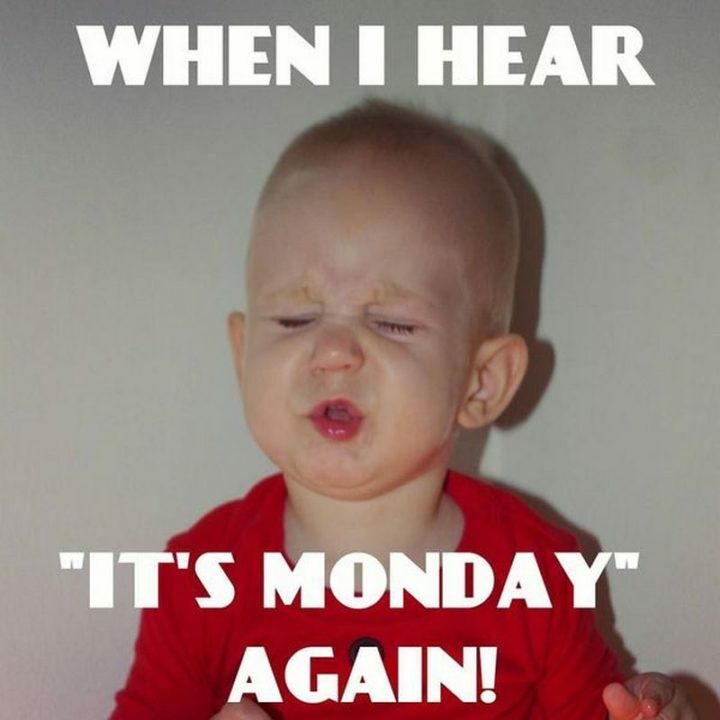 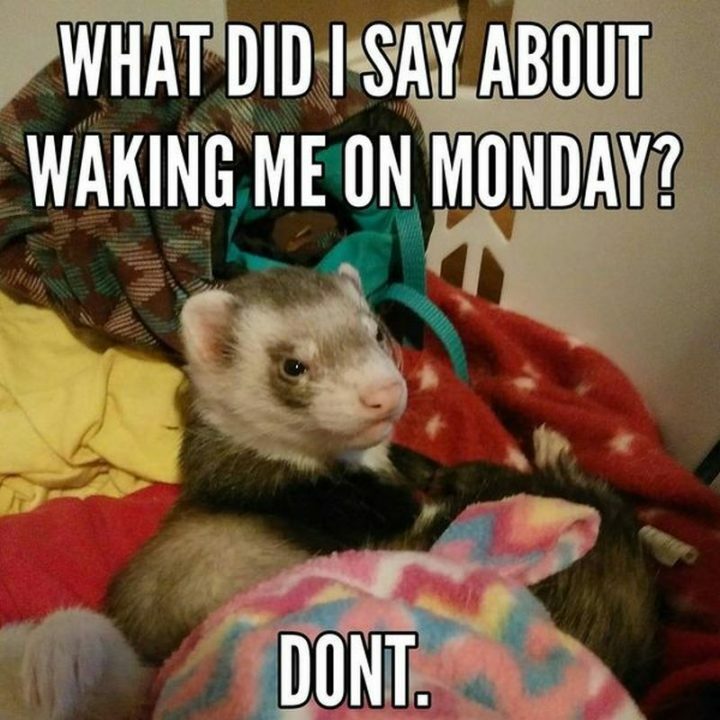 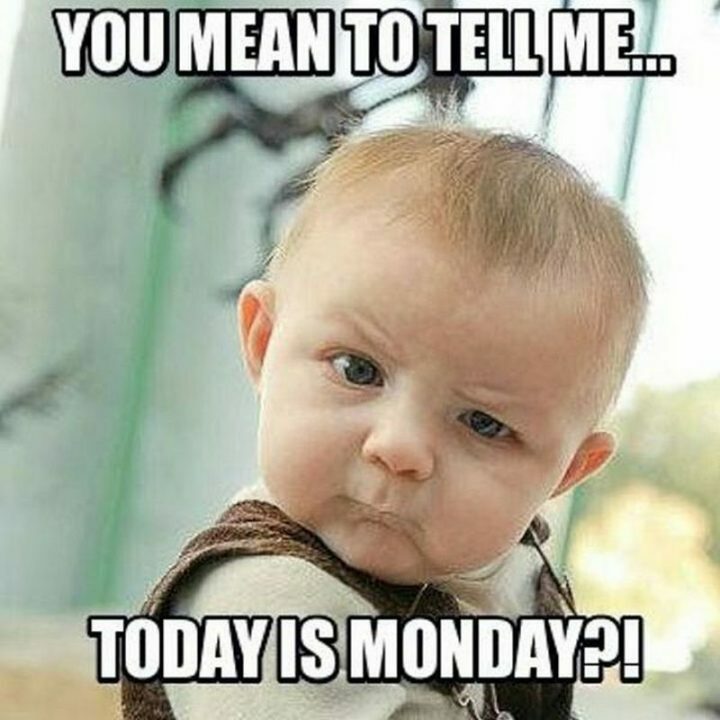 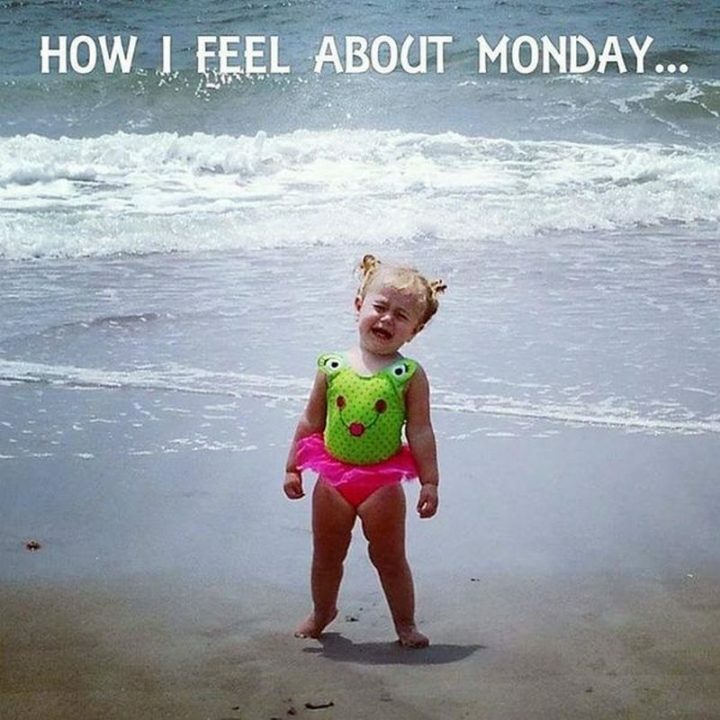 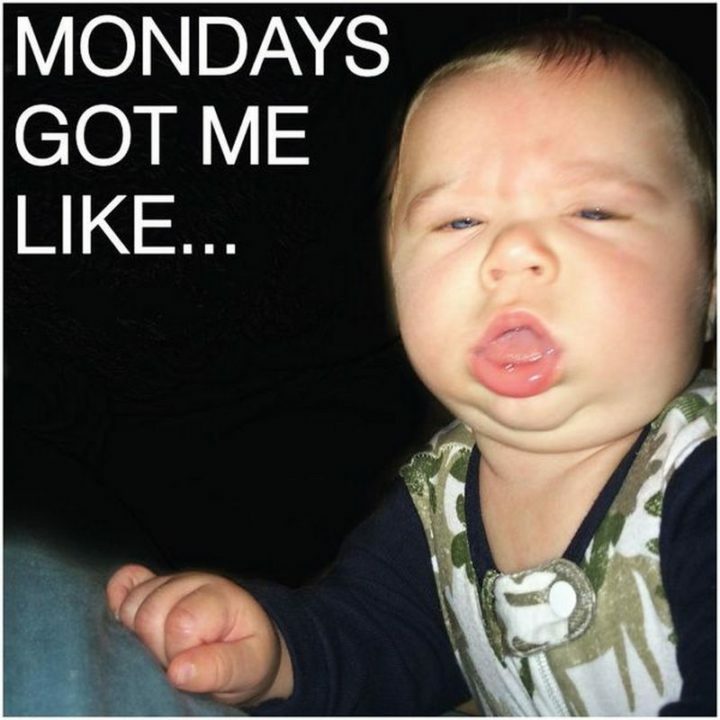 Please share these top funny Monday memes with your friends and family. 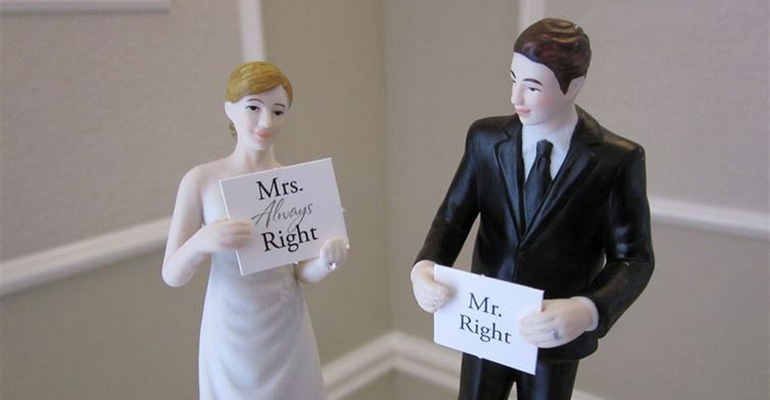 18 Wedding Cake Toppers That Will Make You LOL!